I just had to do a quick minipost about my special delivery today! 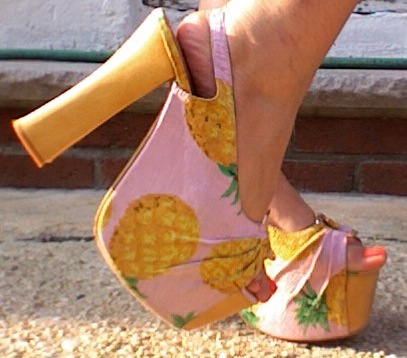 Meet the newest edition to my Jeffrey Campbell shoe collection…The Ringling in pineapple print! I’m really excited about these! They’re very comfortable and I LOVE pineapples! You can purchase them here or here! Those are amazing! I love them. I can’t wait to see how you style them.